As an editor, I am committed to making sure that your writing is clear and effective. I have served as a peer-reviewer and editor for academic journal articles, textbooks, and distance education courses. 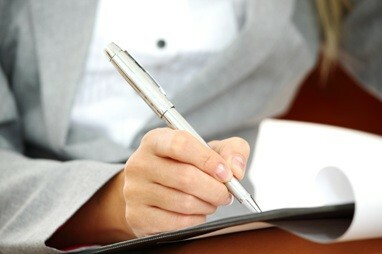 I also have a proven track record of publishing in peer-reviewed academic journals, encyclopedias, and books, and thus I have a solid understanding of the key aspects of effective academic writing. My rate for editing is $90 an hour. The number of pages I can edit an hour depends on the degree of editing that is required which I can usually determine after seeing a short sample of the work. Discounts may be available for the editing of full dissertations and books. 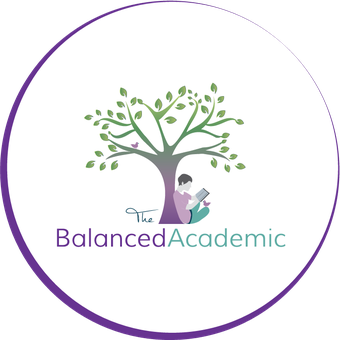 If you are interested in my editing services, please email me at balancedacademic@gmail.com with a four page sample of the writing you would like to have edited and the time frame you are working with. I will get back to you ASAP with a quote.